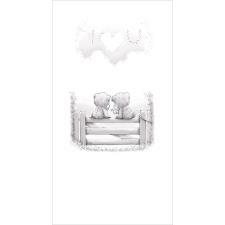 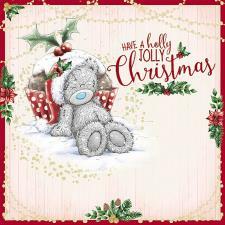 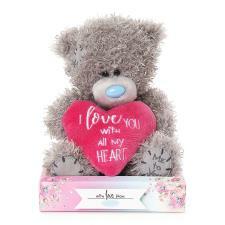 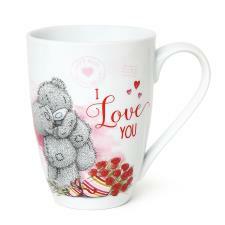 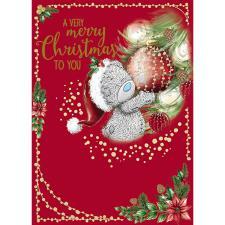 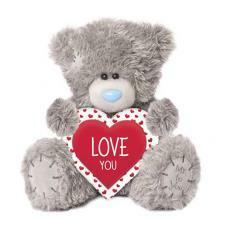 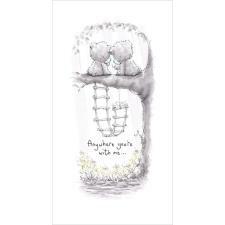 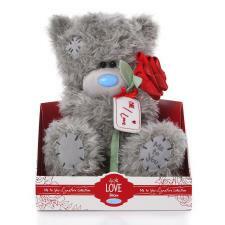 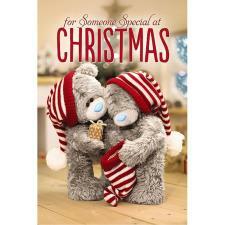 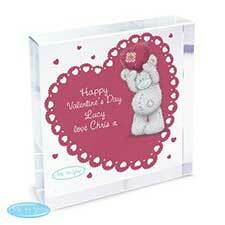 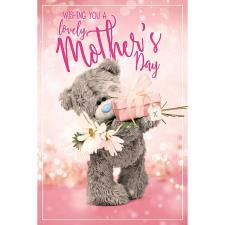 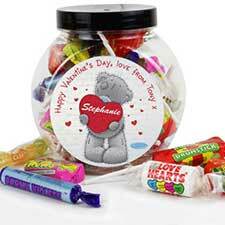 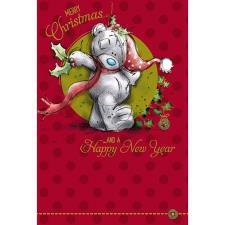 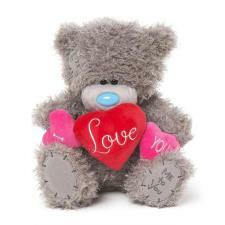 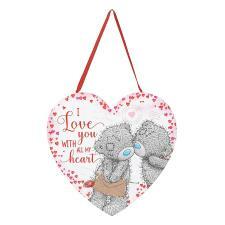 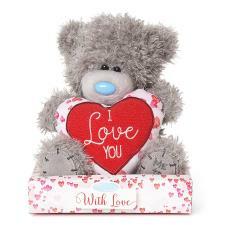 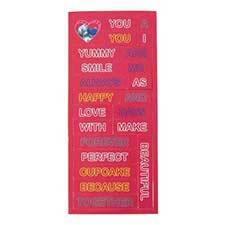 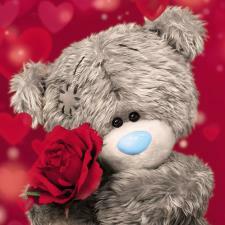 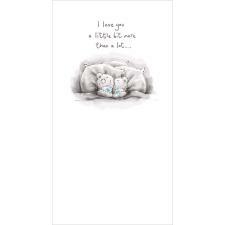 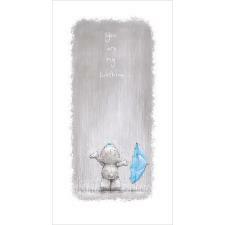 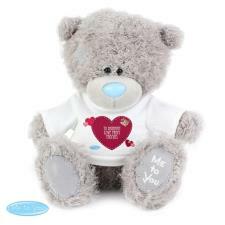 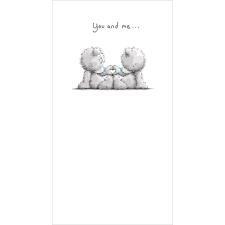 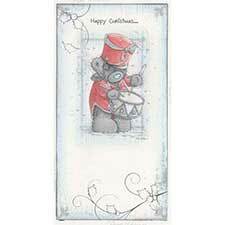 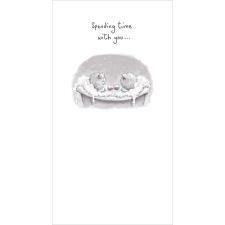 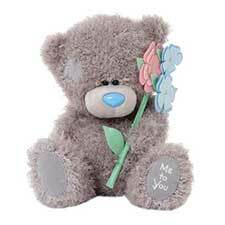 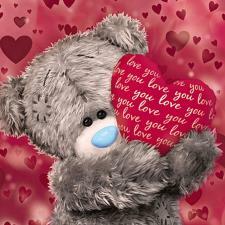 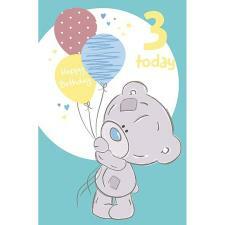 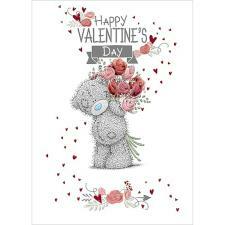 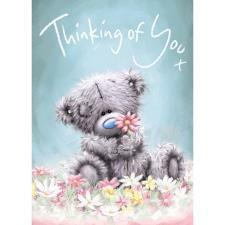 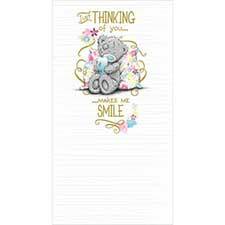 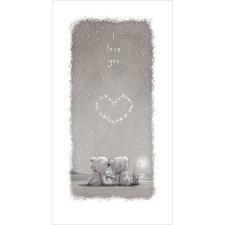 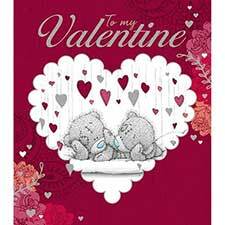 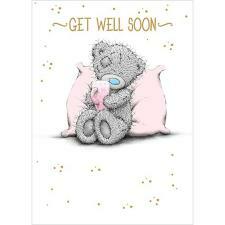 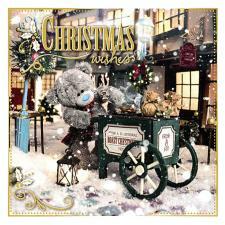 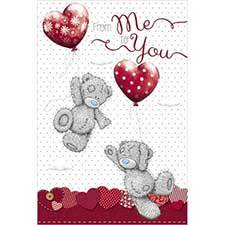 3" I Love You Me to You Bear In Gift Bag (G01W4176) : Me to You Bears Online Store. 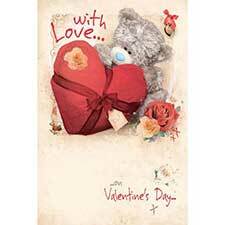 This Me to You bears in a gift bag would make a sweet present for someone special this Valentine's Day or on your anniversary. 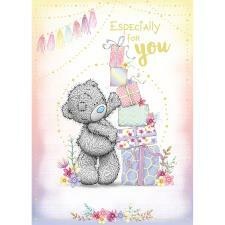 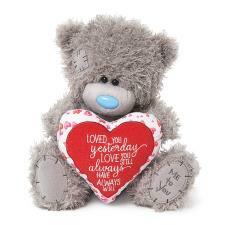 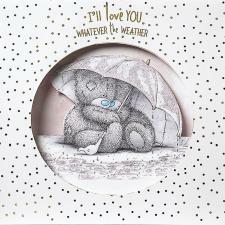 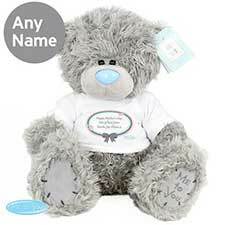 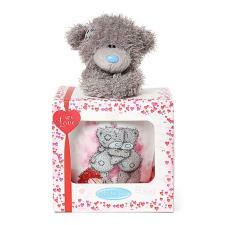 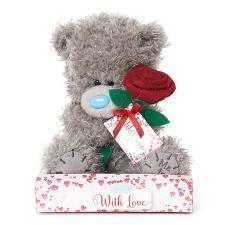 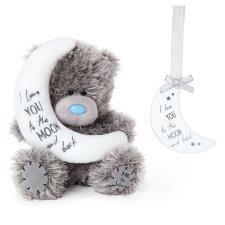 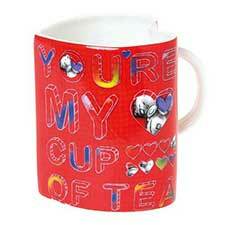 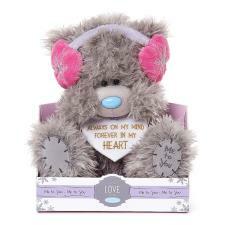 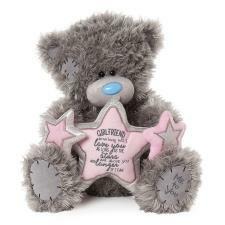 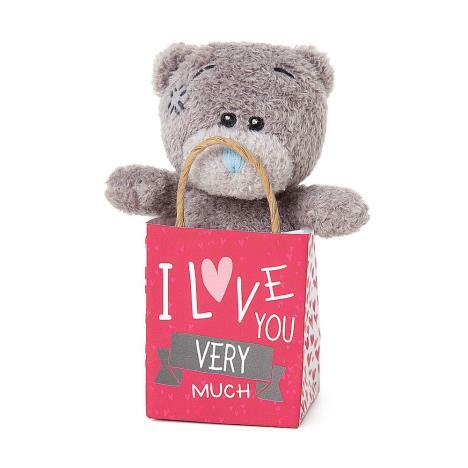 This Tatty Teddy comes with a beautifully decorated gift bag with the words 'I Love You Very Much' printed on. 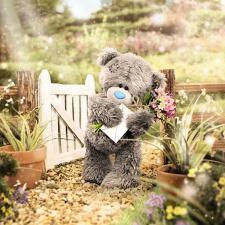 Beautiful Bear. 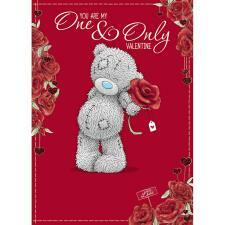 The quality and the appearance of it is simply perfect. 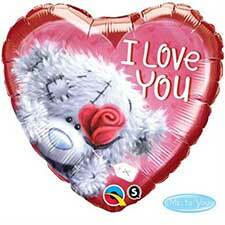 Very nice gift.